TRX Certified, Tulsa Personal Trainer, Forge. A Booker T. Washington alum and NSU graduate, Tyron Taylor has 15 years experience as a professional trainer. Tyron spent most of those years honing his skills at St. John Siegfried Health Club which taught him the value of relationships, customer service, and hard work. In the last few years Tyron has advanced his functional core training methods to include suspension training with TRX, and continues to push the envelope in regards to core conditioning. 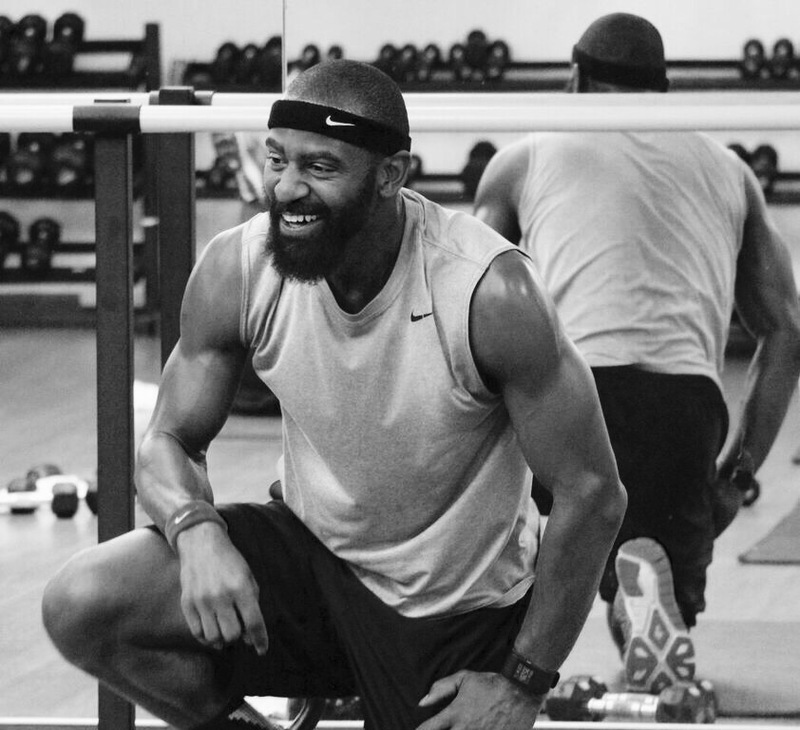 Tyron’s approach to fitness and life is one of balance and preparation. Please learn more about Tyron’s philosophy & why we are so grateful to have him as a part of Forge. at Taylor Made Fitness.